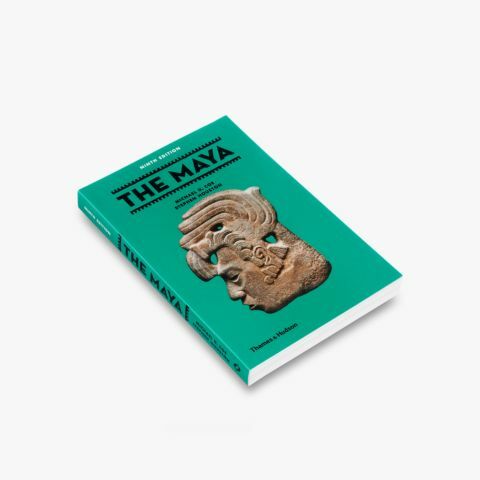 In this practical guide Michael D. Coe and Mark Van Stone have made the difficult, often mysterious Maya script accessible to the non-specialist. They decipher real Maya texts, and the transcriptions include a picture of the glyph, the pronunciation, the Maya words in Roman type, and the translation into English. The book includes illustrations of historic texts, a syllabary, a lexicon and translation exercises. 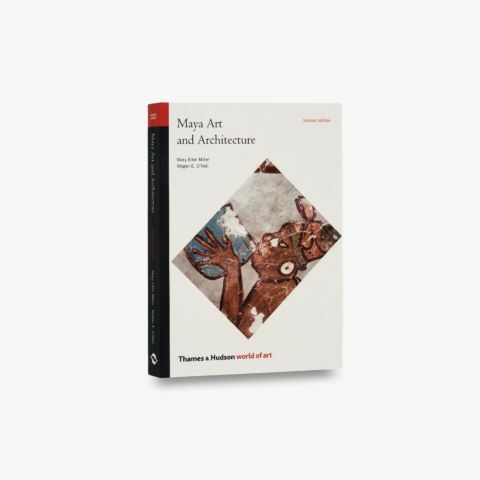 Michael D. Coe is Professor Emeritus of Anthropology and Curator Emeritus in the Peabody Museum of Natural History at Yale University. 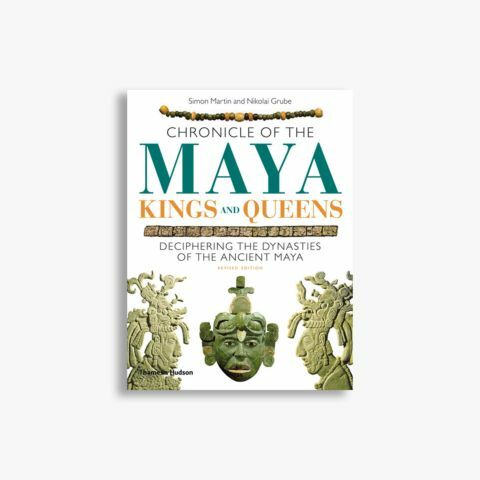 His books include The Maya, Reading the Maya Glyphs and Mexico and The True History of Chocolate, all published by Thames & Hudson. 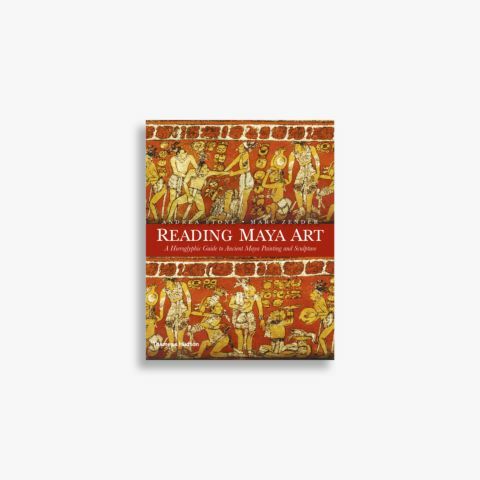 Mark Van Stone is the world’s leading interpreter of Maya calligraphic art.